Dedicated to excellence, L & L Hospitality Group operates five, one-of-a-kind-properties, each with its own distinctive personality. All of our Inns are committed to providing guests with an exceptionally memorable experience, whether it be a casual golf outing, a refreshing beach weekend, an historic bed and breakfast indulgence, or a Five-Star dining experience. THE 1890 CAROLINE HOUSE - located 1 block from the train station on the main street of Historic Fredericksburg. Built in 1890 and purchased at auction by Jackie and Chuck Leopold March 17th, 2006. The Caroline House has been refurbished to its original grandeur with all of the modern conveniences to make your visit memorable. 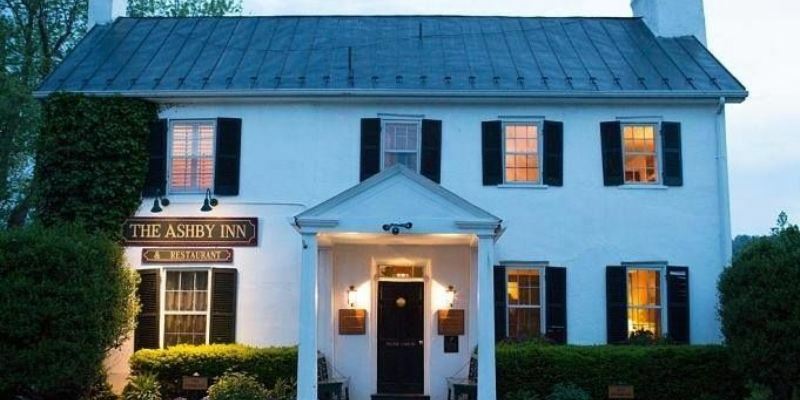 Sitting at a crossroads of both time and location, The Ashby Inn & Restaurant exists as a tenant to history while offering a place for guests to dine and rest amidst the beauty and tranquility of the Virginia countryside. This award winning upscale Inn offers seven beautifully appointed guest rooms, 2 suites and caters to small, intimate weddings, elopements and other special events in our courtyard or parlors. Luxury oceanfront bed and breakfast retreat east of Melbourne on the beach. 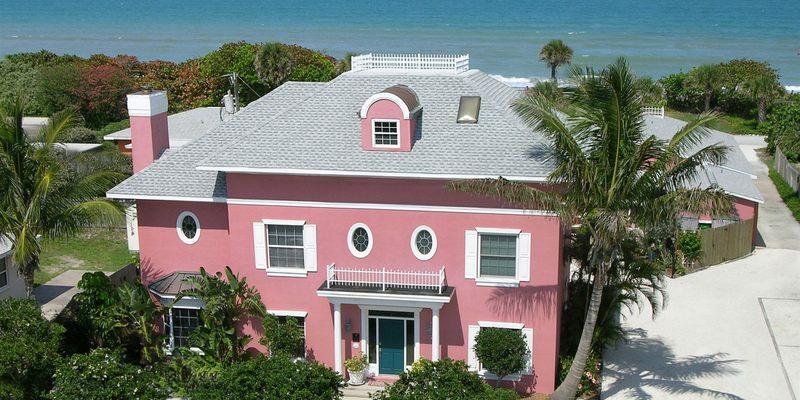 Just 46 steps to the sand, with private beach access and in ground pool. Many rooms have ocean views from private balconies. Wonderful innkeeper and staff provide impeccable personalized concierge service, and homemade gourmet breakfast and baked goods. Evergreen Country Club's newest addition, Inn at Evergreen, is now open! The 11 bedroom Inn is the perfect mix of modern amenities and historic charm. Be sure to ask about the Inn when planning your wedding, golf outing or other special event. 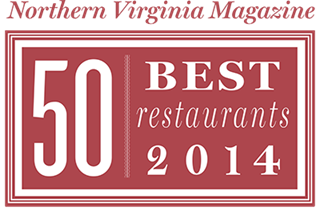 Inn at Evergreen is the only true Inn in Prince William County! Come and experience a piece of history. The National Park Service (NPS) determined that the Evergreen Manor House, now Inn at Evergreen, "makes a significant contribution to the understanding of the Underground Railroad in American history and that it meets the requirements for inclusion as a site."